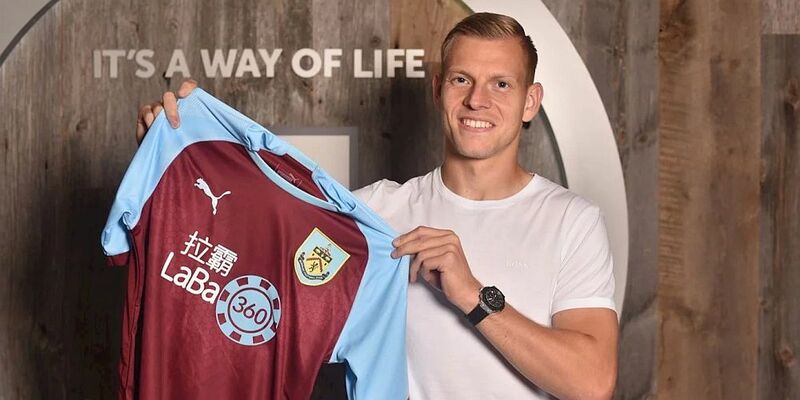 Striker Matěj Vydra has received an international call from the Czech Republic and if selected in either of two forthcoming games will become the first Burnley player to represent his home country. We are certainly collecting internationals now and the Czech Republic would become the 16th different country to include a Burnley player in a team should Vydra feature against either Slovakia or the Ukraine this month. Vydra has played on 20 occasions for his country and he’s scored five goals in those games. His full international debut came against Denmark in a World Cup qualifier in 2012. His first goal came in 2013, again in a World Cup qualifier. He scored the opener in a 3-0 win against Armenia. The Czech Republic didn’t start well in this first Nations League campaign, losing at home against Ukraine, but they travel there for the return game on Tuesday 16th October having played another away game on the previous Saturday against Slovakia. The Slovakia game will be played in Trnava with Kharkiv the venue for the Ukraine game. Both will be shown live in the UK on Sky.